With a full self-leveling range, cross axis compensation and Alignmaster (Piper 200), the Piper hits the target every time. Patented automatic targeting system searches and finds the target for second day setups. over full grade range. 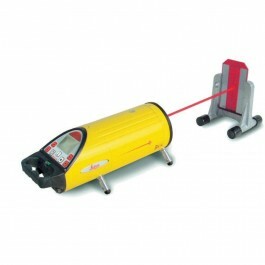 No need to tip the laser for steep slopes.Inside or outside the pipe, the Piper levels to the grade you need.